There are many RV repair companies who will come to your front door. But not all of them remember to bring solutions to your RV's problems. That's where we come in. Licensed, bonded, and fully insured, we're the mobile RV repair team for you. Mobile RV Mechanics: The Repair Crew Who Comes to You! 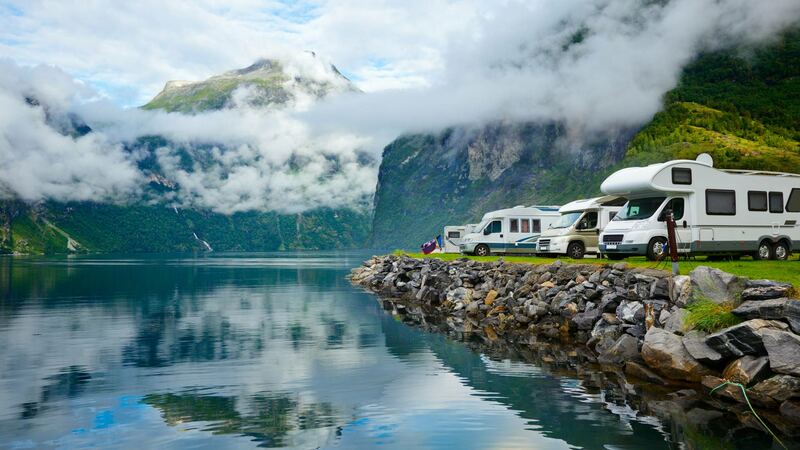 Chances are, you and your RV have been through a lot. You've seen the mountains, the gorgeous campsites, the lakes, and endless yellow highway lines. With all that driving, you've probably seen your share of problems too. Maybe smoke's billowed from the hood just a few minutes into a journey, or the plumbing has started acting funny at an inopportune time. When those problems occur, another problem usually presents itself: The problem of finding a reliable RV mechanic. That's where we come in. With over two decades of experience, we're more than reliable. We're the foolproof remedy to all your RV's problems. Whether you need to winterize your RV, de-winterize it, or install a new refrigerator, we can help you! Call us today to request our services. We look forward to hearing from you! You need someone who can do more than put a band-aid on your RV's bumps and scratches or apply temporary patches to recurring problems. 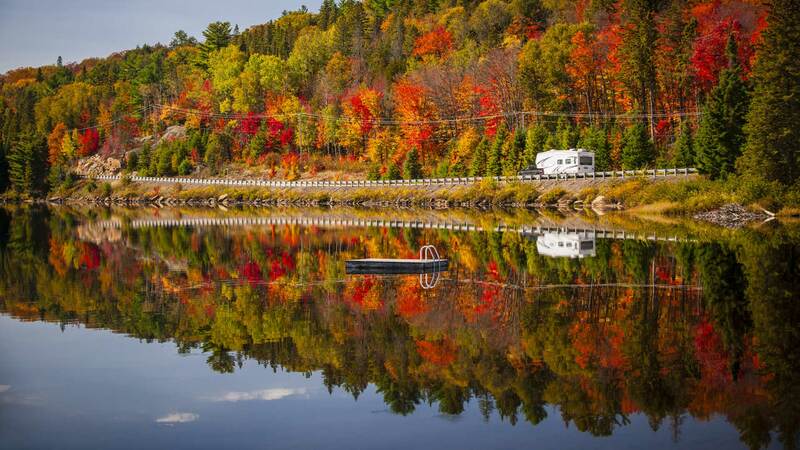 You need someone whose handiwork can leave your RV stronger than ever before. Rest assured, we do all this and then more. Our mobile services can provide all the services that an auto center or RV dealership can provide. We don't skimp on quality for the sake of convenience. We're the RV maintenance team who is always on the move. If you've arrived at the local campsite only to realize your shower isn't working like it should or you've discovered a flat tire, just call us. We'll come as quickly as we can—at no extra cost! If the beginning of your journey is imminent and you forgot about some much-needed awning or electrical repairs, don't worry. We'll make sure your adventure stays right on schedule. Just call us and let us know your preferred time for service. Like we said, we work around your schedule—not the other way around! So long as you stick with us, your RV will always run smoothly. Would you like to hear more about our services? Call us at (780) 986-3640 today.